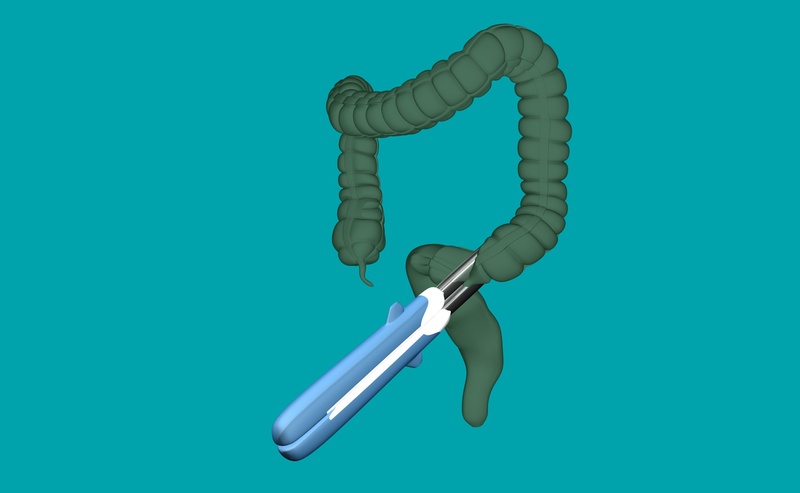 medical animation | Medical 3D animation created for Polyganics. 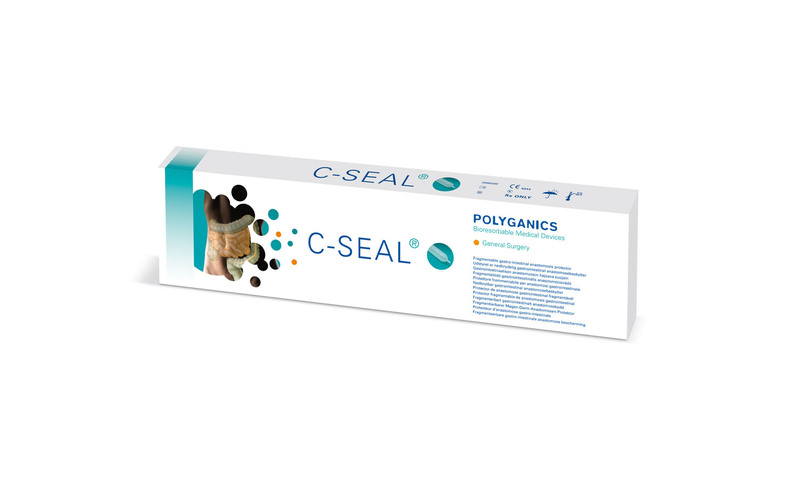 The company produces biodegradable products for the medical industry. 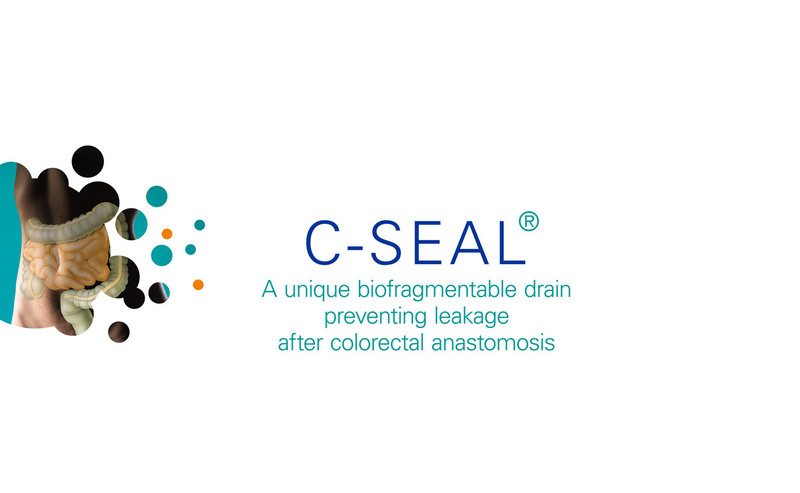 C-seal is used to prevent leakage after colon resection. 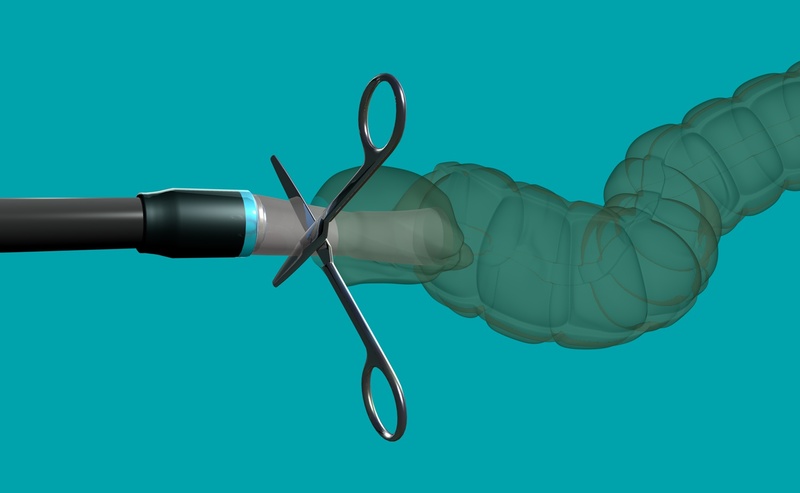 This animation shows how the product is used in surgery. 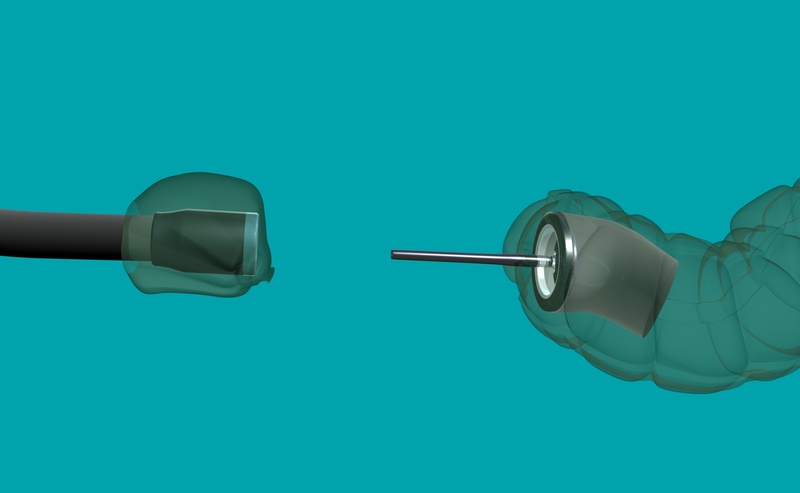 The “less is more” style used in our illustrations is also leading in animations. Focussing on what needs to be communicated and thus showing the relevant components, the purpose of the visualization is more than represented.